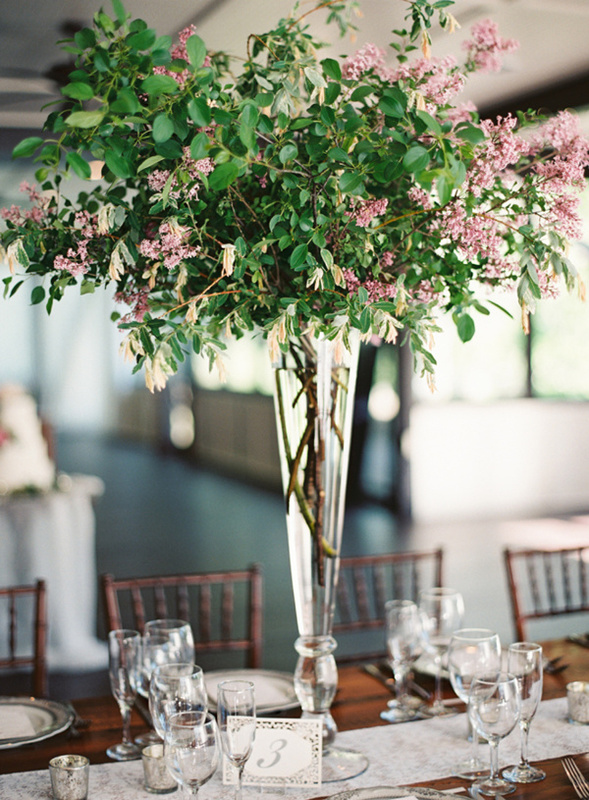 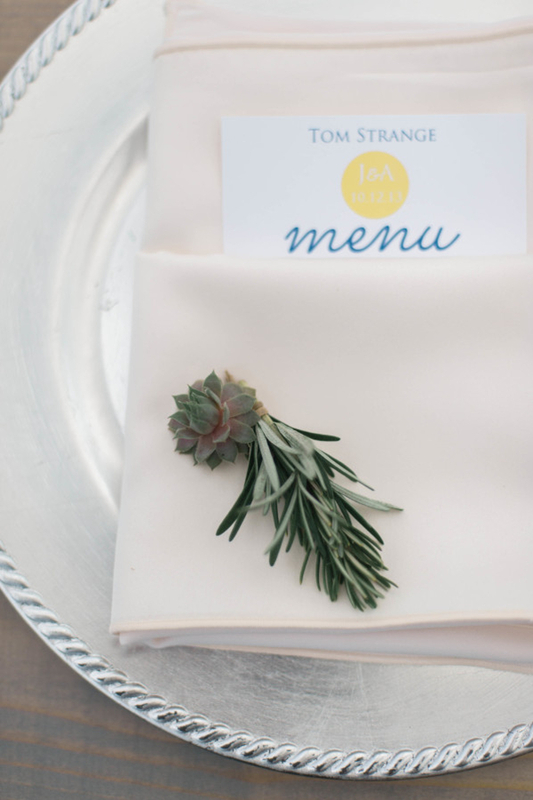 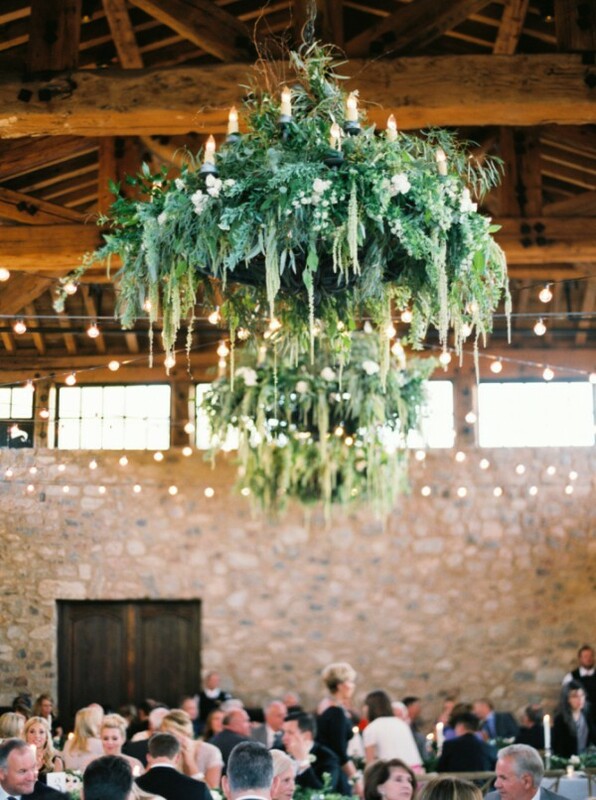 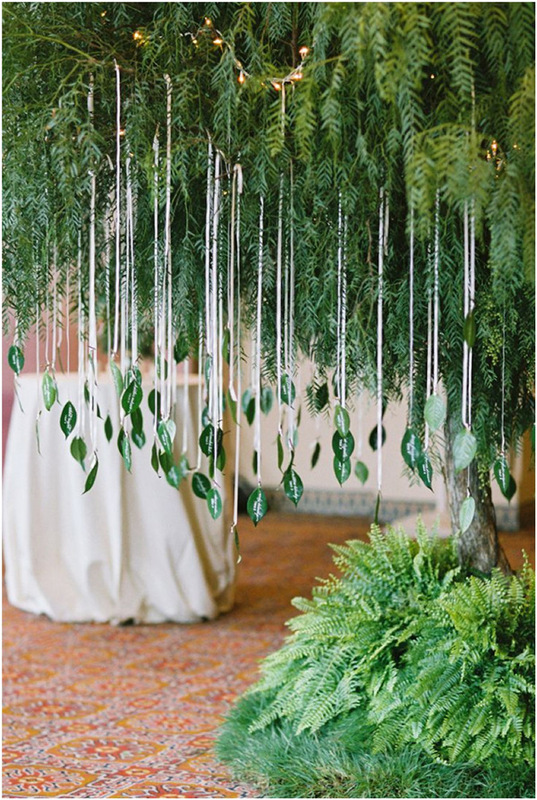 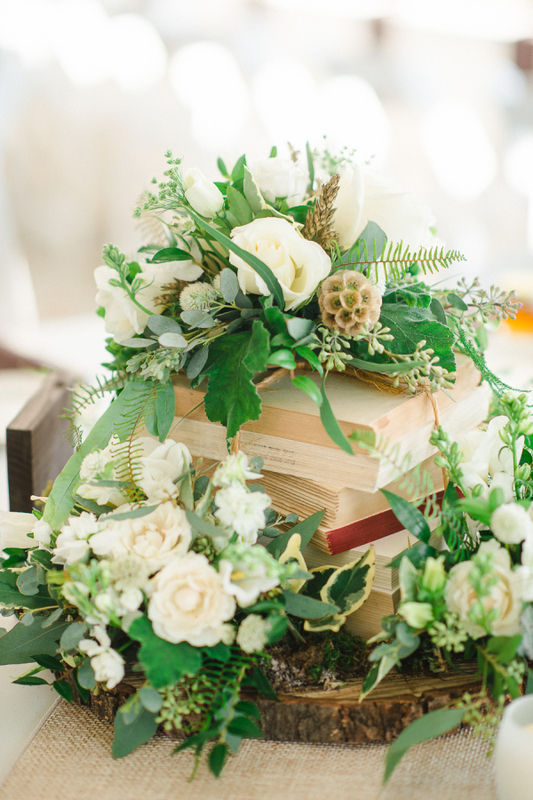 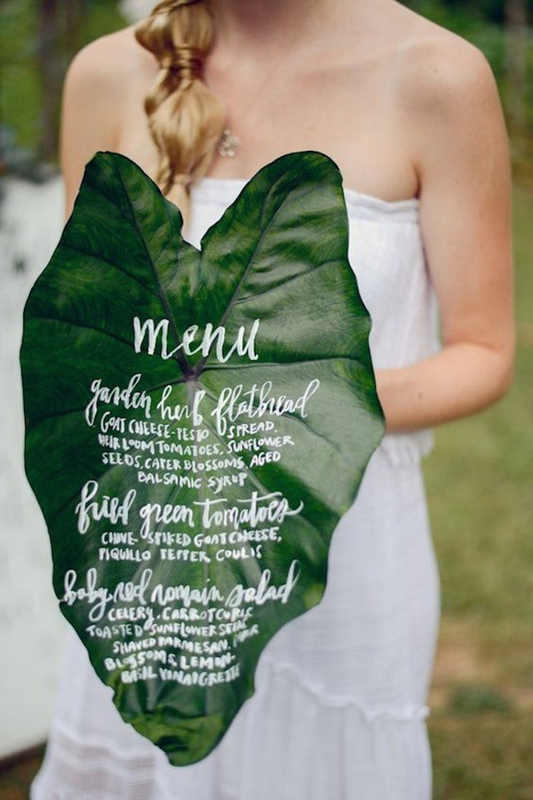 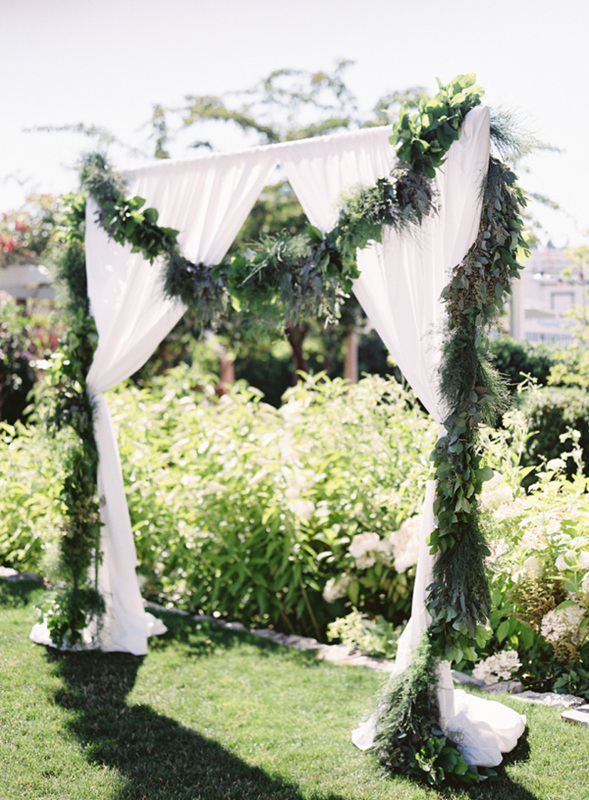 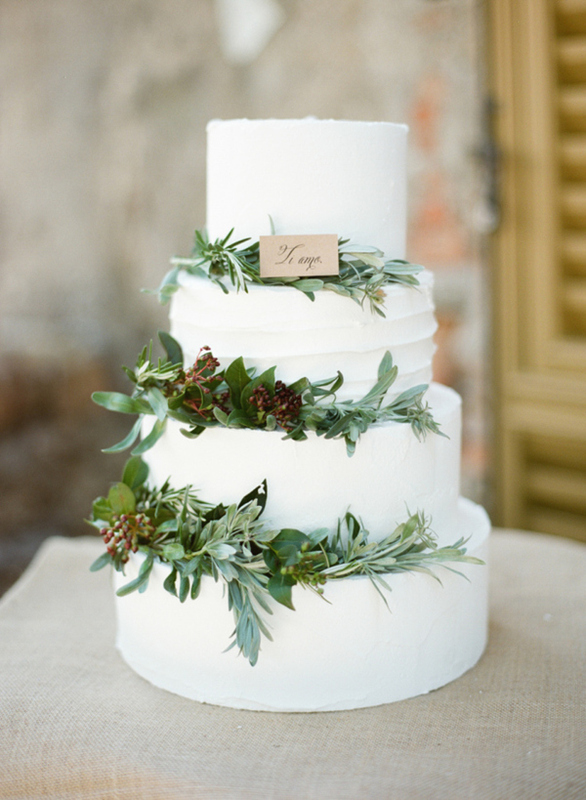 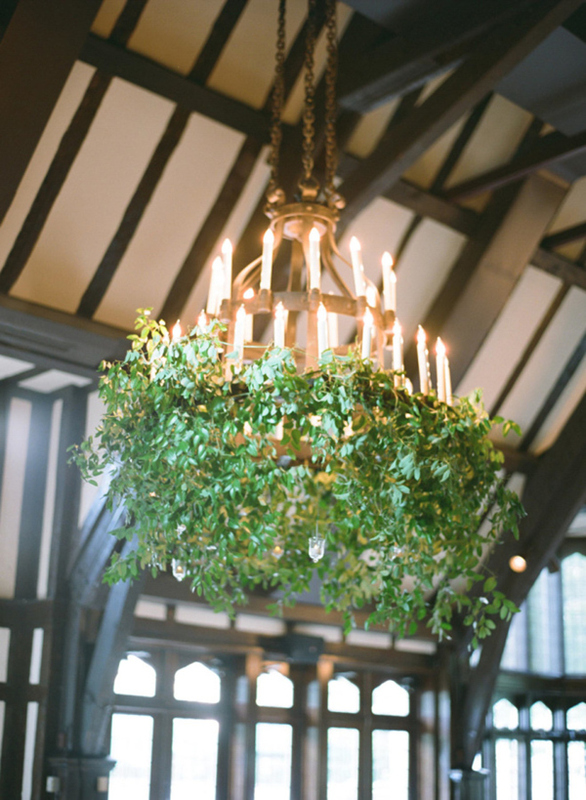 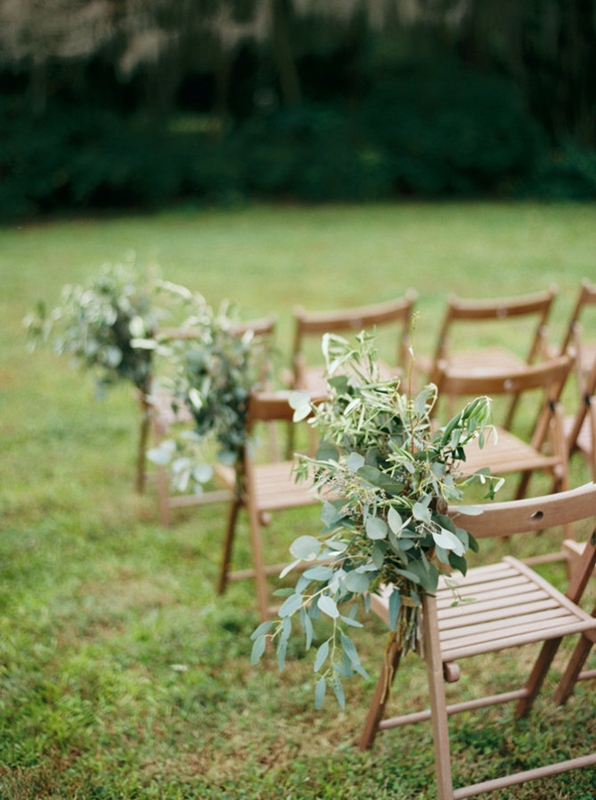 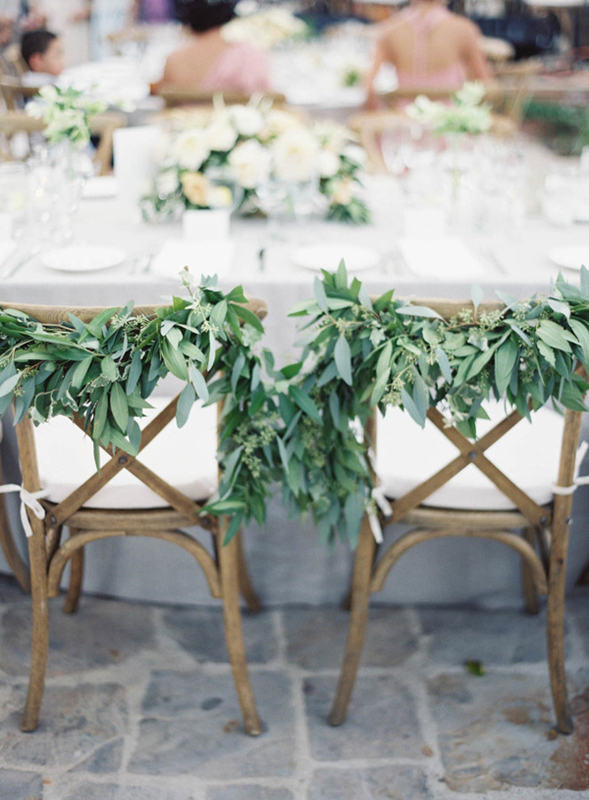 If you keep a watchful eye on wedding information, you may know that greenery has led the trend on wedding decoration. 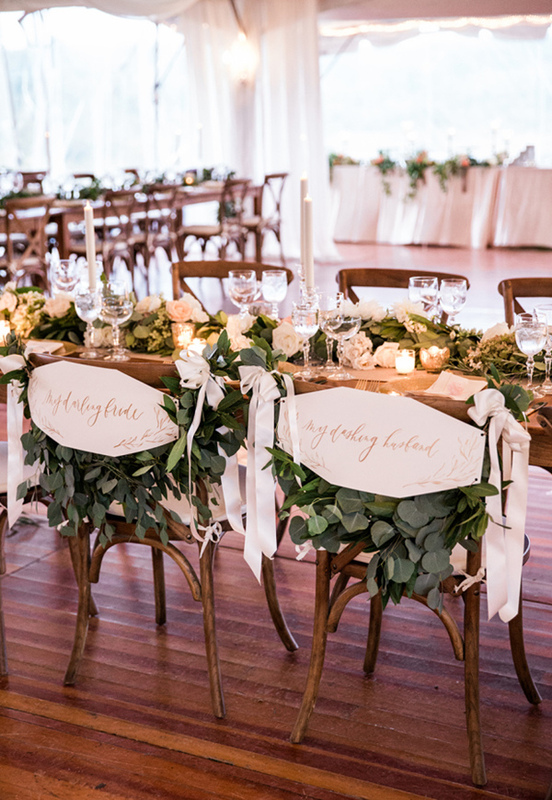 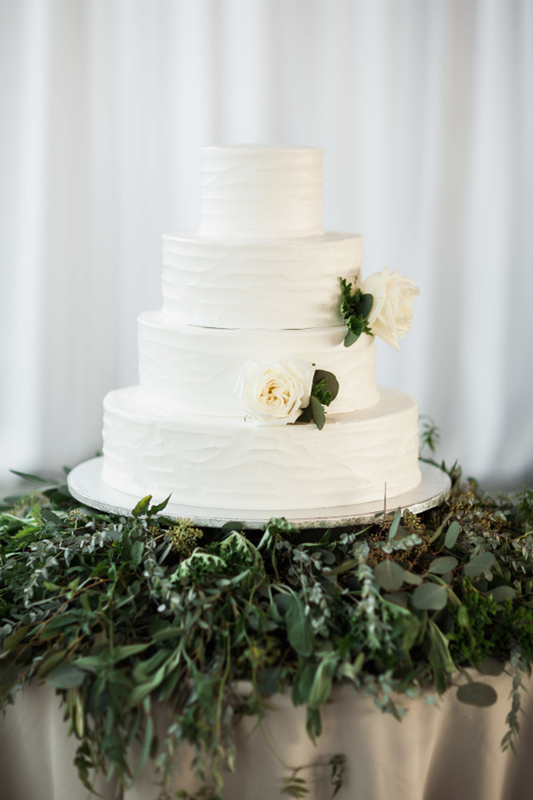 Yet the flowers are beautiful and fabulous, a bite of lush green might give your wedding something special no matter of seasons. 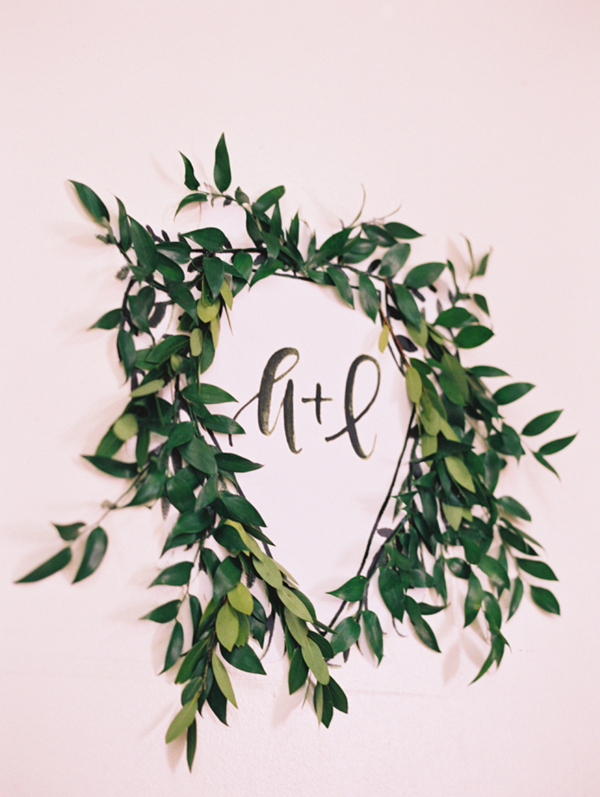 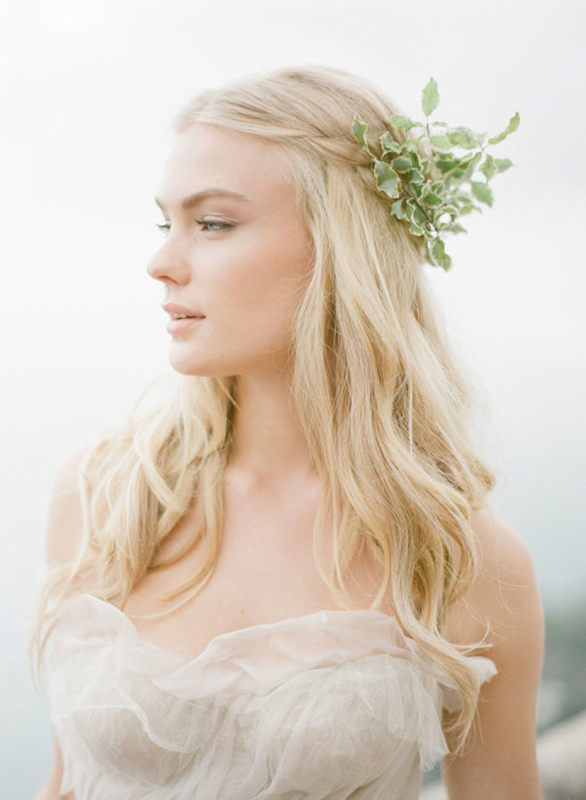 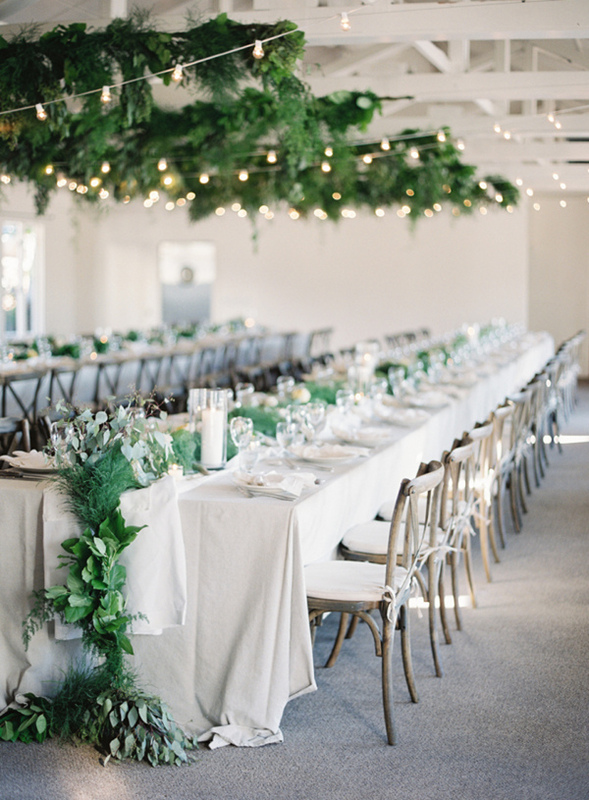 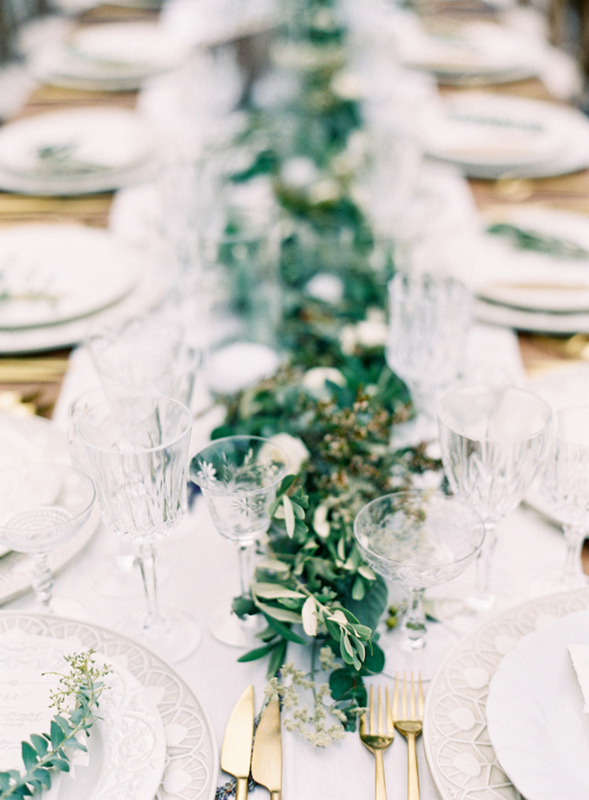 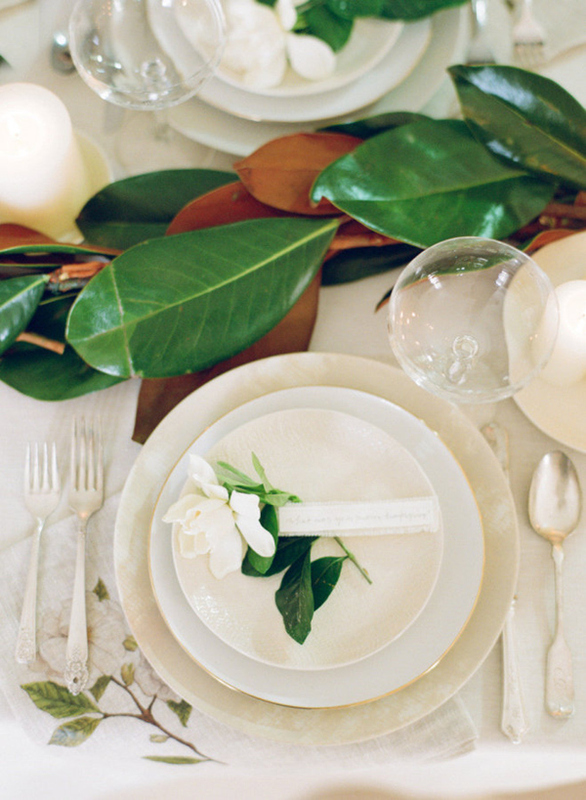 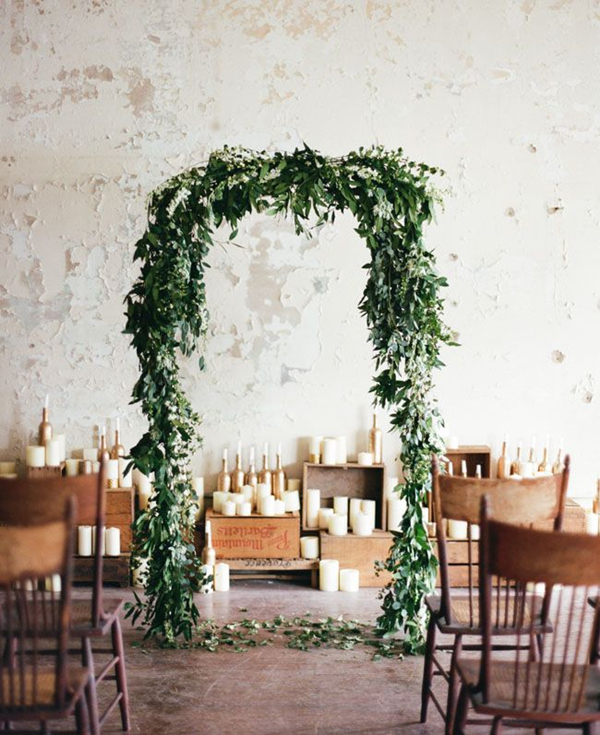 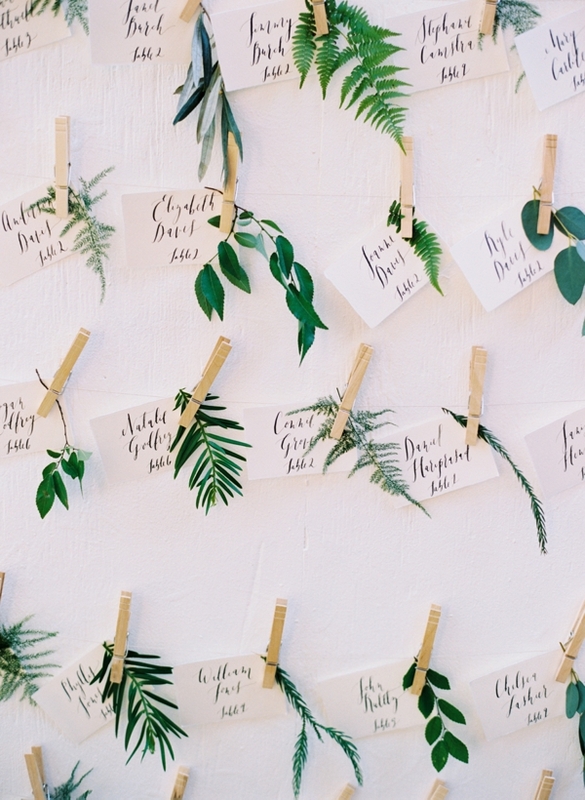 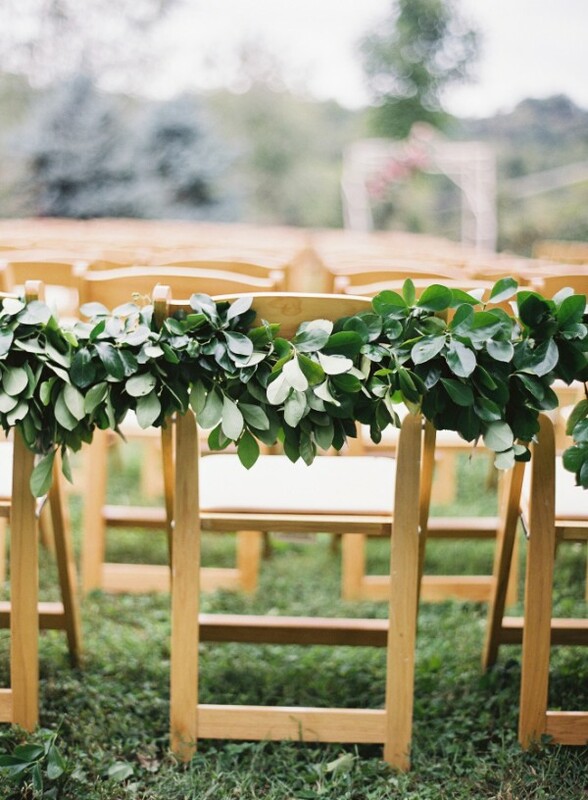 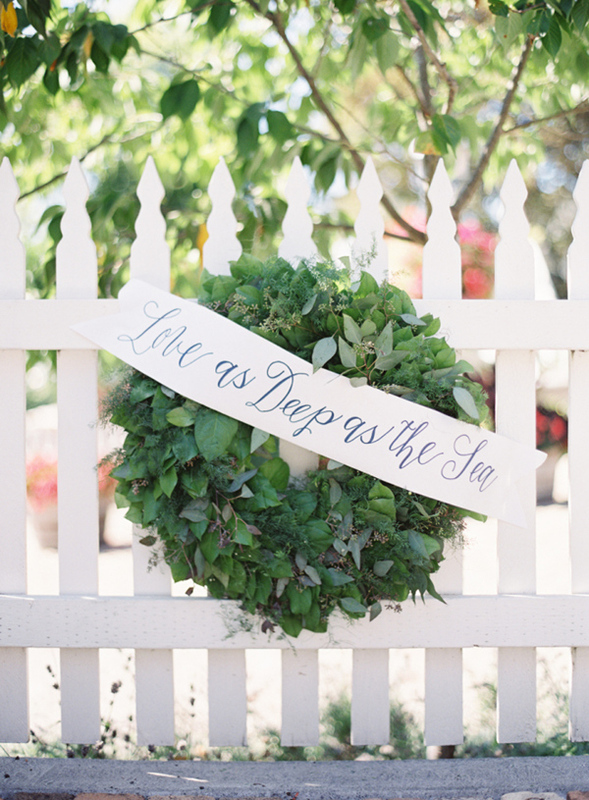 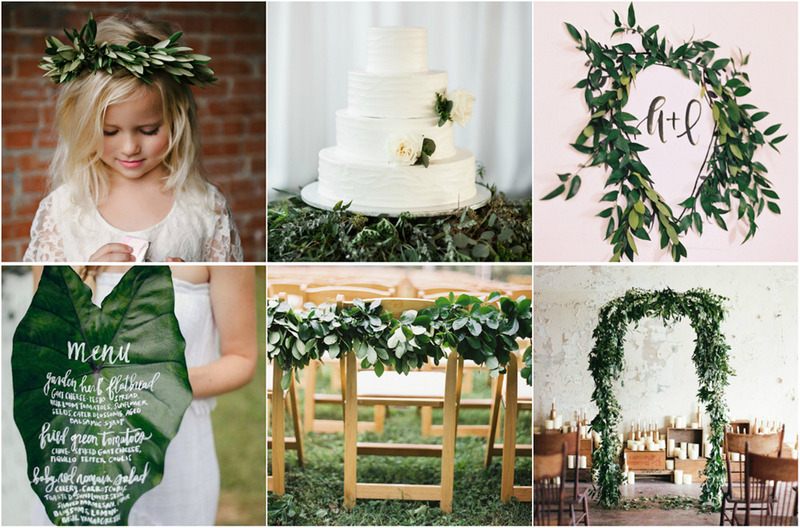 The ways to use greenery elements in your wedding are endless, we just pick up 11 most creative options for you. 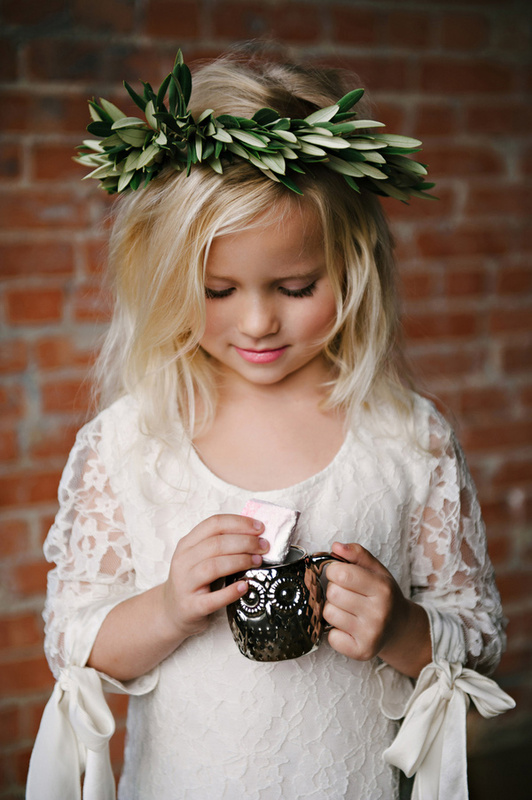 Read the following text and get your best part!